Buying an expensive instrument is an exciting but intimidating experience at times and it can be hard to know if the instrument is really going to be worth your while. Is it an investment or is it going to depreciate the minute you play it? 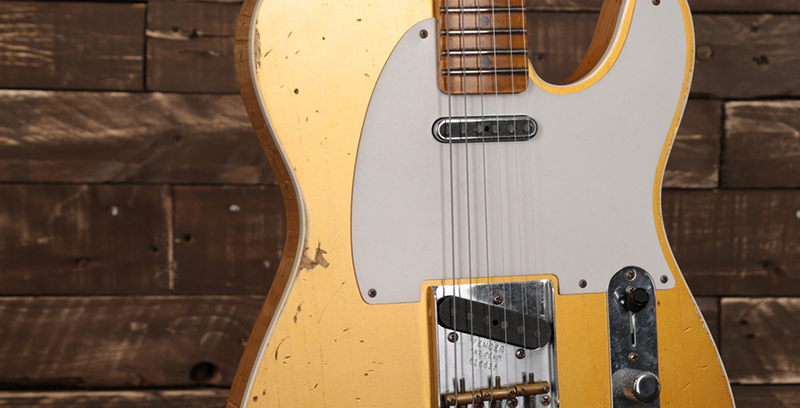 Let’s explore what you might need to know before buying a premium instrument. You may have had your eye on a particularly expensive guitar or drum kit for a long time and be uncertain as to whether you should go ahead and spend your money on such a product. Will it depreciate? What will it be worth in a few years? Does that even matter because why would you sell your precious dream instrument? Well, sometimes the peace of mind alone can be enough reason to buy an expensive item knowing that it won’t be worthless in a few years. Unfortunately, because the premium instrument market is so saturated it can often be difficult to predict which instruments are going to increase in value over time as most, will actually follow the rule of diminishing returns. This is the marginal decrease in value of an instrument after usage and generally the product will go down to about 2/3 or even half it’s value when it comes time to re-sell. This is the harsh reality of most second-hand products however some are extreme exceptions to the rule and will go up in value due to rarity, demand and availability. Ultimately, a premium instrument may not be a monetary investment. Or at least that would be difficult to predict. However, it is a worthwhile investment for your soul. There’s nothing more joyous than playing a beautiful, handcrafted instrument that you’ve dreamed about, every time you want to practice or play. Sometimes, that premium instrument will simply affect you psychologically and make you feel like you should work harder to be a better player. This happened to me when I got my PRS Custom 24. I felt like I needed to earn the ability to make the guitar sound the best it could. It’s also still the best instrument I own and don’t really need to or want to own many others. Sometimes just feeling like you have bought the best instrument on the market will inspire you to play more than ever before. There are, however, edge cases and scenarios where instrument buyers will nab a deal because they know the instrument will appreciate in value over time and they’ll be able to use it and sell it for more than they paid for. A great example of this would be something like the mythical Gibson Les Paul 1959 models. These guitars are the holy grail of electric guitars and well known to be the most valuable second-hand guitars and an original 1959 will easily fetch £100,000 at an auction to the right bidder. These are huge numbers and in fact, differ from the 1958 and 1960 models by quite a lot. There are a number of reasons that a guitar might appreciate in value so much and sometimes, it can just be folklore that lends itself to giving an instrument such imaginary kudos. But as a guitar lover myself, it’s all part of the fun! Whilst there may be better-made instruments out there, the 59 Les Pauls are just ‘special’, Amongst some of their other qualities that I won’t go into here. It’s like the perfect, aged, fine wine. It’s safe to say that buying a 59 would be a worthwhile investment if you have the spare cash. What if I don’t have £100,000 spare? If you don’t have that kind of money spare, then you can still be on the lookout for other worthwhile investments on your guitar safari adventure. Look for guitars, pedals and amps that are a bit special or limited run. Just because an item is a limited edition doesn’t mean it will be incredibly valuable, but it definitely stands a far higher chance. It all depends on the item and how it’s received in the market at the time. And demand for the item. As demand grows over time, so will the value of the item. The Fender FSR range is always a good place to start as these amps and guitars are always cool, special items that you’ll always wish you bought and will always regret selling. I once had a Fender FSR Hot Rod Deluxe White Lightning which was such a sweet-sounding amp and I sold it for far less than it’s worth now. The Gibson Custom Shop Collectors Choice models from a few years back also make a great example because each run of these guitars was based on an older model but because of trying to match the original guitar, Gibson only produced limited numbers of each model. For example, the Gibson Collectors Choice #2 (based on the Peter Green/Gary Moore Les Paul) is now worth well over £10,000. A worthwhile investment when these guitars started at around £6000. 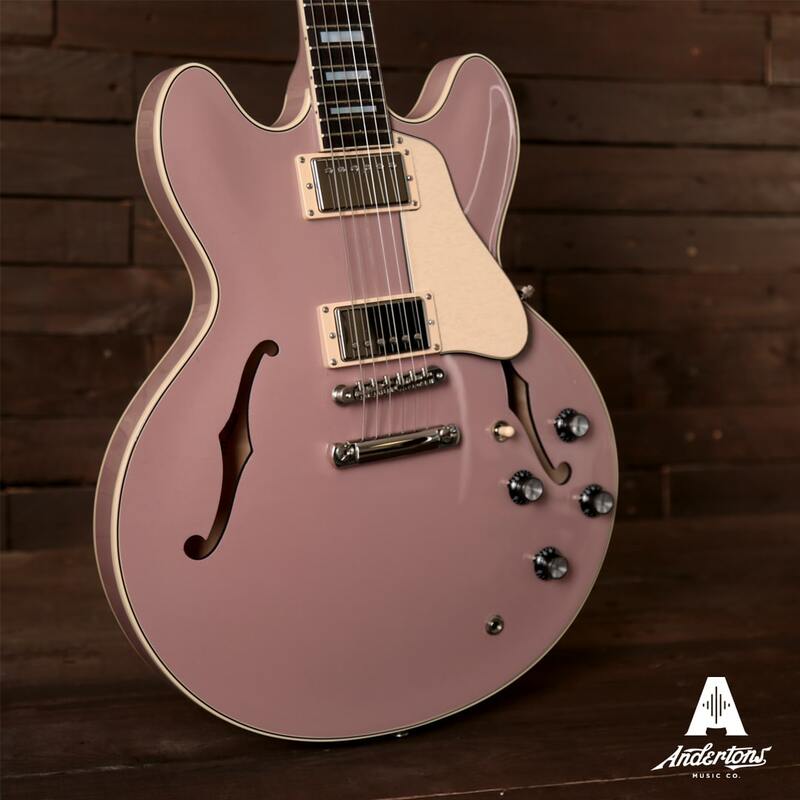 In general, Custom Shop guitars are the ones that will be worth something in future due to their rarity and the small numbers in which they’re produced. In order to fetch a good selling price for your second hand instrument, it needs to be well-taken care of. This includes relic’d instruments! Now, you might get away with an extra nick on the body here and there but keen-eyed players will know if an instrument has been taken care of. Keep them clean, polished and in good working order while you use them and make sure to hang onto all the accessories that came with the instrument when you got it so that the new owner can be sure of what they’ve just bought. Especially if they’re paying top dollar. So, keep an eye out for limited run instruments or exclusive instruments that you might not find anywhere else. A good idea is to also try and get one off items but you’ll never really be able to predict what a product is going to be worth someday. If you’re into guitar playing for sport then you might be able to buy gear, use it for a few years and then move it on. Chances are, if you fall in love with an instrument you’ll never want to sell it.